From a simple relaxing and pleasant aroma to reliving pain, nausea and inflammation, essential oils (abbreviated as EOs) have a multitude of uses. Unfortunately, the market is quite saturated. And every company out there seems to claim that they have the purest product. How are you to choose? That’s why we created AromEssential, to help consumers make informed choices and answer any questions you may have. 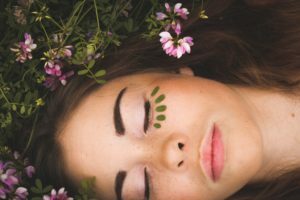 Want to know if essential oils can help improve your mental and physical health? Not sure where to begin? Read on to learn how to live essentially! You’ve likely used or at least experienced essential oils in some capacity over your lifetime. But what exactly is an essential oil? EOs contain all the natural oils within a certain plant, in a more concentrated form. More specifically, an essential oil contains the extracted volatile aromatic compounds of a plant. The volatile compounds within the essential oils are called such because they tend to change physical states from solid to gas quite easily – hence the potent aroma. But, they do more than just smell good! These complex aromatic compounds produced by the plants also possess a variety of pharmacological and therapeutic traits. Essential oils can provide a multitude of physical and mental benefits, which is exactly why we love them so much! Aromatherapy is a form of therapy by which aromatic plant oils are used to provide improved both psychological and physical well-being. 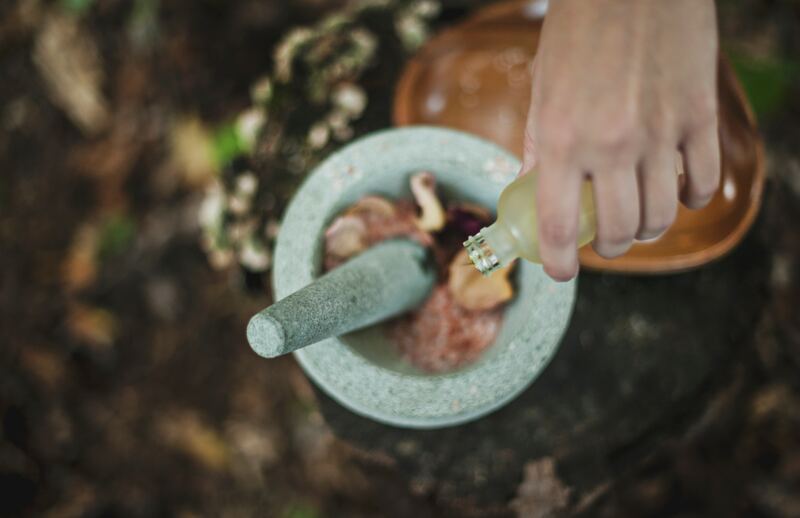 The study and practice of aromatherapy dates back to many ancient civilizations such as the ancient Greeks, Romans and Egyptians and in many ways, modern medicine could be considered to be a derivative of early aromatherapy. For example, did you know that the active ingredient of Aspirin, salisylic acid, was first extracted from the bark of the Willow tree? People have been using the oils of plants for centuries to heal the body and mind for good reason, it works! Because essential oils have such a wide range of uses and applications, there isn’t one product that satisfies every use. We have, however, identified a top 10 list of oils that have the most desirable effects and aromas for you to choose from. Not sure what type is suited for your purposes? Check out our guide to the Best Essential Oils available today. We'll help you understand the differences between them, and find the one that will best suit your needs. An important question to ask! And, well, the answer generally depends on what you want them to do, (and also who you ask). There are numerous studies that have been conducted that show essential oils are beneficial. They’ve been shown to improve physical and mental wellness in various areas, such as increased focus in young kids, relieving pain by distracting the mind, and reducing nausea as a few examples. For a more detailed look into what the science says about essential oils, and if they really do work, check out this article that explains the pros and cons. EOs have a multitude of uses, from purely aesthetic uses like improving the aroma of your home, to therapeutic uses like treating pain. Regardless of what you are looking for EOs to do, we’ll help you find the right one. There are three common methods to use them: diffusion, topical use and ingestion. Below is just a quick overview, feel free to check out this article to learn more about how to use essential oils. 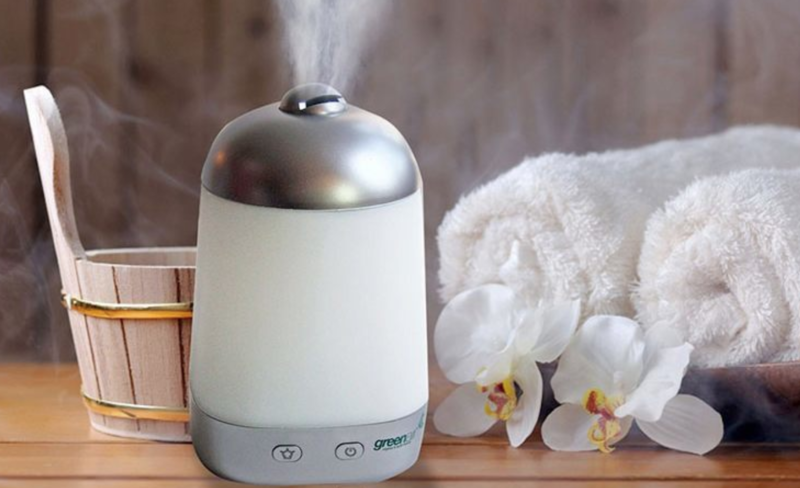 One of the simplest and easily the most common ways to use EOs is to use a diffuser to spread the plant compounds and aroma around a room. 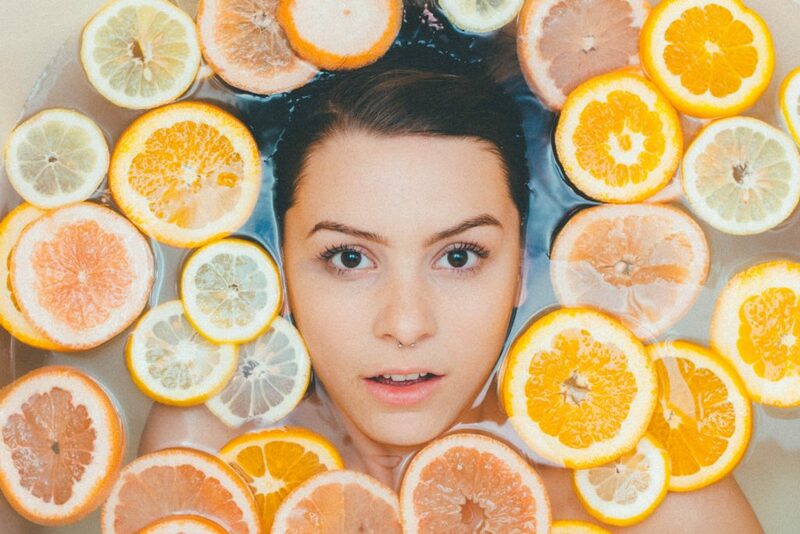 The vast majority of EOs are produced strictly for diffusion as this is the primary method that aromatherapy is practiced. Diffusers come in all shapes and sizes, and there are also a few different types of diffusers that all vary in the way they release their aroma. Click here to learn more about diffusion of essential oils. Many people use EOs topically – that is, applied directly to the skin – to treat a variety of symptoms. These can be applied to the skin, used in the bath, in skin creams or massage oils. EOs often come in very high concentrations, so it’s typically not advised to apply these substances without first diluting in a carrier oil. There are also some areas of skin so sensitive you shouldn’t apply essential oils to at all. You should always follow the manufacturer’s instructions before using oils for the not intended purposes. Staying on the safe side, we’d recommend not using any EOs topically as most are made strictly for diffusing. There are some EOs that provide the most benefit when they are directly ingested. Ever add oregano to your pizza or pasta sauce? It’s the EOs inside the plant that add that flavour and aroma (and the healthy benefits), just at a lower concentration. It’s very important to consult a medical professional before ingesting any essential oils, and to strictly adhere to the manufacturer’s labels to make sure you won’t have an allergic reaction, and to ensure you dose appropriately. In general, we’d advise to never ingest any EOs. The human body is only capable of metabolizing so much of an EO, and overdoing it can prove toxic. These days you’ll EOs available in most grocery stores, health food stores, even stores like Marshall’s and Nordstrom Rack. In our opinion, the best place to buy essential oils is online or through an online retailer like Amazon. We also typically see the best prices online since there is no overhead such as cost for a storefront and much less staffing. That being said, many people who use essential oils tend to find a retailer (online or not) that they like, and stick with them. Since product performance can vary, once you find something you like it's common to stick with it. 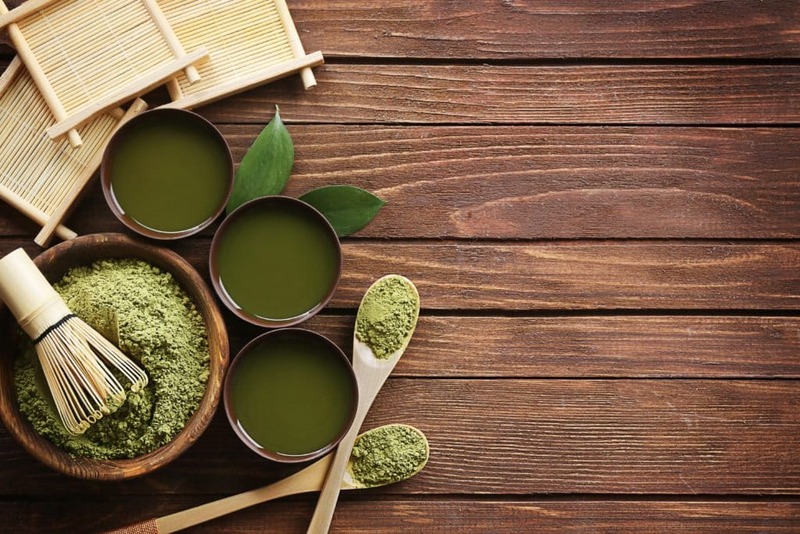 A common labelling/marketing tactic by companies is to market their products as “therapeutic grade.” There is no third party organization that is certifying essential oil products for therapeutic use, so the term can be misleading to consumers. Basically, any EO you buy will be therapeutic grade, so just keep that in mind. 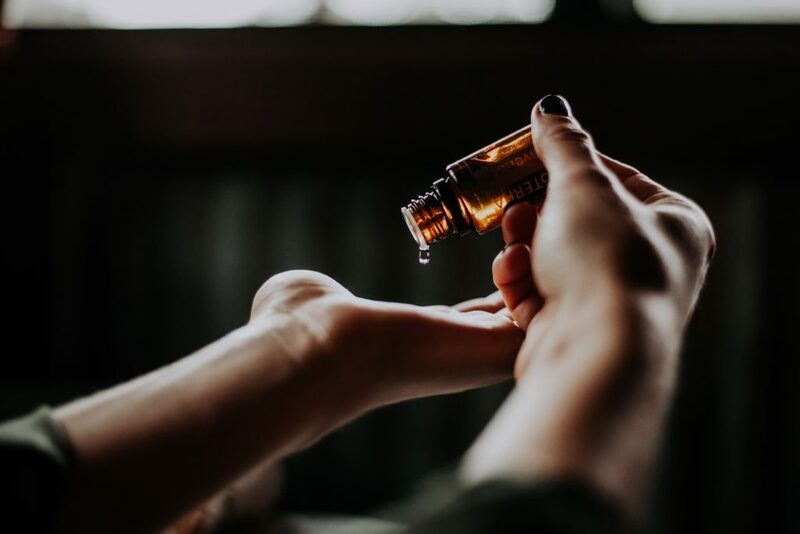 While many essential oils do have a GRAS rating, some should never be ingested, and so we would simply advise never ingesting them to be on the safe side. You should always consult a medical professional before thinking about ingesting EOs, and also for topical use. Even topical use is a grey-area for us as the vast majority of EOs are manufactured strictly for use in diffusion and aromatherapy. Looking to learn more on your own? One of our absolute favourite books is The Complete Book of Essential Oils and Aromatherapy by Valerie Ann Worwood. It doesn’t have a lot of pictures or diagrams so it can be a bit dense to read but it’s considered one of the absolute best resources for learning about EOs. Check back for some other great books all about EOs that will quickly transform you from student to guru in no time. The use of EOs with pets is a controversial subject. There have been a number of cases recently of pets being poisoned by unknowing pet owners. While many pet owners, business owners and bloggers stand by using diffusers and other EO uses with their pets, we recommend that you do not use EOs on or around your pets – especially cats. Many EOs can be toxic to cats and dogs! That means not feeding your pets EOs in any form, no topical use of any kind, and avoiding their exposure to diffusers. Always consult your veterinarian before using any sort of substance on your pets. If you want to use a diffuser, we recommend not operating it around your cats and dogs (and other pets). The oils, even in their diluted state, can cause unwanted allergic reactions or prove toxic. Use the diffuser in a separate room with the door closed, turn it off when your pet is around, and definitely don’t leave the diffuser on when you leave the house with your pet alone. Monitor your pet for any changes in behaviour and behaviours as loss of appetite, lethargy, drooling, tremors, pawing at the face, difficulty breathing and vomiting. A few essential oils that are absolutely known to be toxic to pets include: thyme, cinnamon, tea tree, clove, birch, anise, and cedarwood. And while many people do use diffusers and EOs with their pets safely and without issue, it’s best to always be on the safe side with your beloved pets.